The caulerpas are green algae (Chlorophyceae) found in the tropics. There are several dozen species, but only a few are found in aquariums. They consist of a filamentous runner, which attaches itself to a support by means of rhizoids (or anchoring feet). The fronds extend from these rhizomes, their shape varying according to the species. Caulerpas grow quickly in an aquarium; the runner can sometimes increase its size by several centimeters per week. Caulerpas like moderate lighting and clear, well-circulated water. Vegetative multiplication takes place through the division of the runner, where young fronds appear. In addition, a fragment of this alga can give rise to a small seedling. Sexual reproduction is rare in an aquarium. 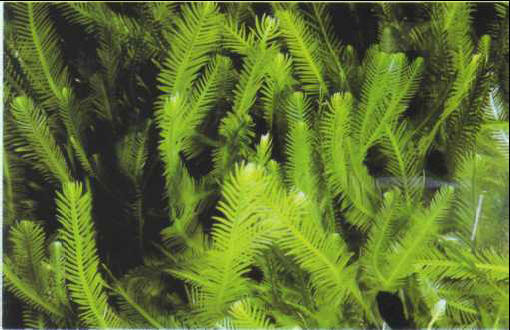 The Mediterranean caulerpa is found not only in the Mediterranean but also in other temperate regions around the world. The frond takes the form of an narrow, elongated leaf. 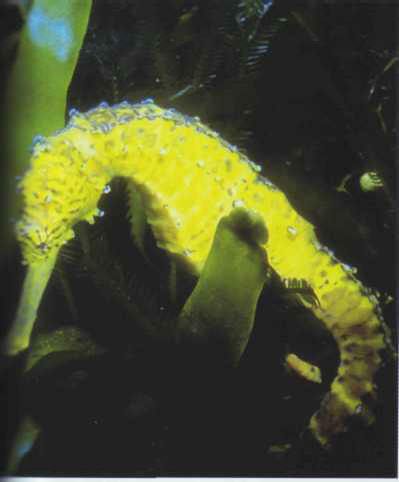 It is very adaptable, as it tolerates temperatures of 14-30°C, and is therefore suitable for temperate marine aquariums. Size: 10 cm. The feathery caulerpa grows just as rapidly. The shape of the fronds varies according to the setting and, most especially, the light. Size: 15 cm. БАНДА , народ в Центральноафриканской Республике (0,95 млн. человек) и Заире (0,6 млн. человек, 1992). Язык банда. Сохраняют традиционные верования.